Click here for plugin-less version of ActiveICM. ActiveICM is a free product and can be downloaded here. ActiveICM (US Patent No:7,880,738) enables you to view and display 3D ICM graphical slides and animations interactively inside Microsoft PowerPoint and web browsers such as Internet Explorer, Safari and Mozilla Firefox. The files can be prepared and saved in ICM Browser, ICM Browser Pro or ICM Pro. 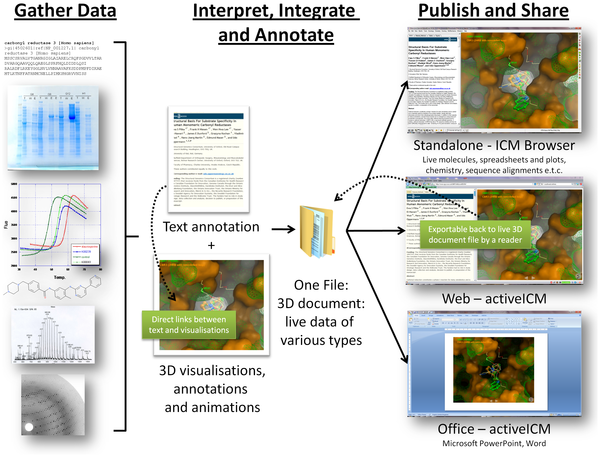 ActiveICM is being used for scientific publishing by journals such as PLoS ONE and Nature. Please see below for documentation, tutorials and help videos. Inside a single file you can save and display many different data types such as sequences, alignments, plots, tables, protein and DNA/RNA structures. Each data element can be linked to one another and annotated and then shared via the web, MS Office tools or in the free ICM-Browser. 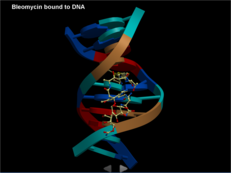 Pharmaceutical and biotech companies use ActiveICM to share data between scientists in different disciplines. 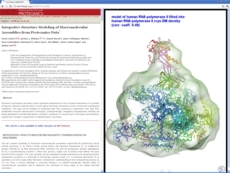 Academic laboratories such as the SGC publish their data to the world using ActiveICM in a web browser. type about:config in the location (address) bar and press the "Enter" key to open the about:config page, just like you open a website by typing the URL in the location bar. if you see a warning message then you can confirm that you want to access the about:config page. 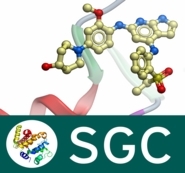 The Structural Genomics Consortium (SGC) publish all their data on the web using ActiveICM. The SGC were the first to really take on board the ActiveICM technology and collaborate with MolSoft. Visit their website to see the galleries of crystal structures that they have solved displayed using ActiveICM. 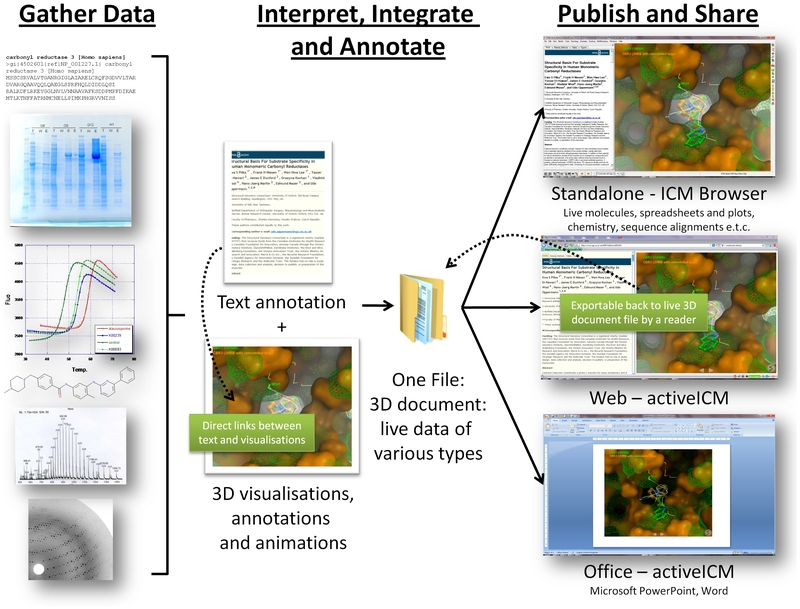 Click here to view an ActiveICM example from the SGC. 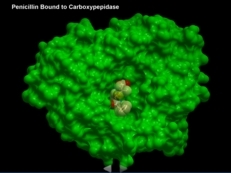 Use your left mouse button to rotate the molecule, zoom in by clicking on the left hand side of the display, scroll down the text on the left hand side and click on the blue links to see different annotated views of the protein, right click on the graphical display for more options. 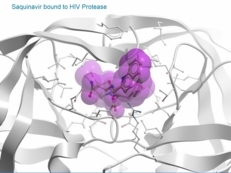 Below are some fully-interactive documents utilizing ActiveICM showing the targets for some common drug molecules. Click on the image to view ActiveIM in action. NOTE: The demo will only work if you download ActiveICM. Click here to download ActiveICM. 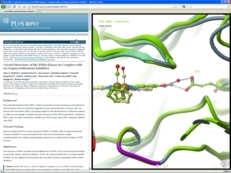 On October 20th 2009 the PLoS ONE journal was the first journal to publish in 3D using MolSoft's ICM-Browser and ActiveICM (read more here). The concept is becoming more and more popular so please consider using ActiveICM next time you publish a paper. Below are some selected papers published using ICM-Browser and ActiveICM. Nature Structural and Molecular Biology On February 1st 2011 Alexander Wlodawer's laboratory published the first paper in Nature Structural Biology using ActiveICM. The ActiveICM links are fully embedded into the HTML version of the paper. PLoS ONE and scientists at SGC have published a new set of scientific papers using ActiveICM. The collection of papers is called "Structural Biology and Human Health: Medically Relevant Proteins from the SGC." 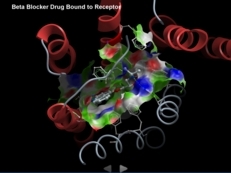 This collection of papers enables medical researchers for the first time to view and interact with drug-target molecules in three dimensions while reading a scientific paper. 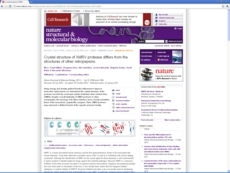 PLoS Biology started publishing articles using ICM-Browser and ActiveICM in July 2010. 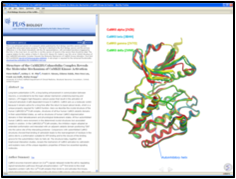 Molecular and Cellular Proteomics first published articles using ActiveICM in August 2010. The first two articles published in this format were from Thomas Ferrin's Lab and Andrej Sali's Lab. See release notes for the list of the latest changes.